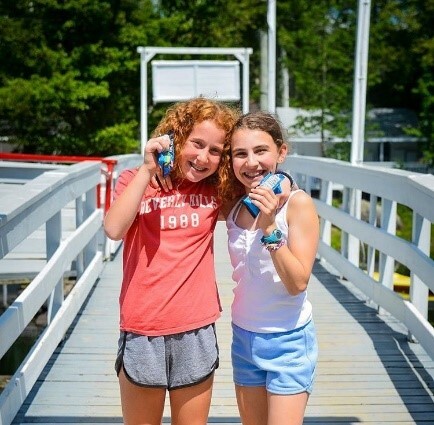 What beats jumping into cool water on a sweltering, summer day? 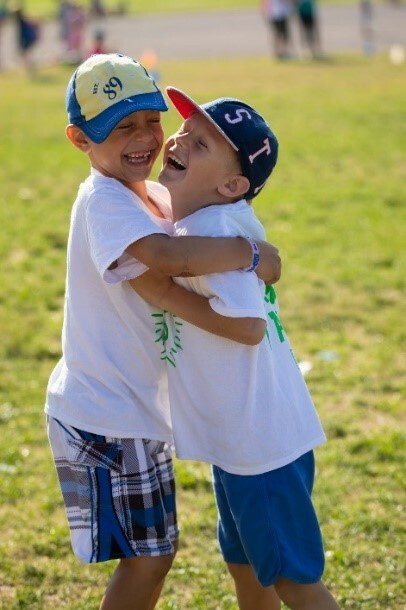 Doing it while holding hands with your best friends! 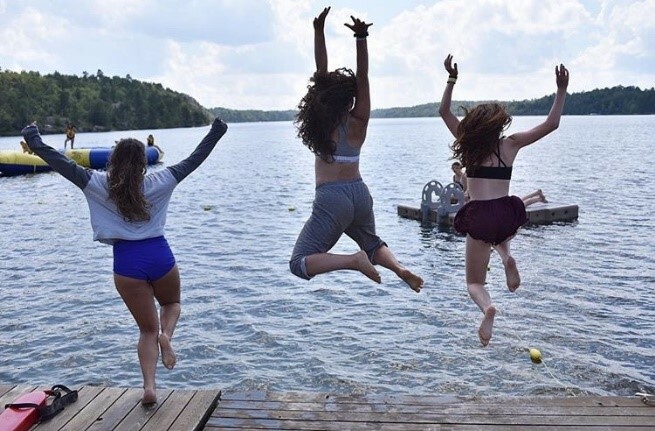 The lake jump is a metaphor for the strong bonds built at camp: when you take a leap of faith, your camp friends are always there to cheer you on or hold your hand through the deepest of waters. 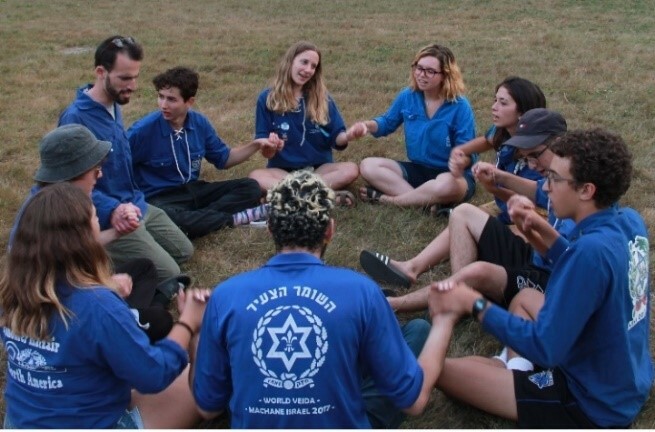 The smell of fresh baked challah from the dining hall. 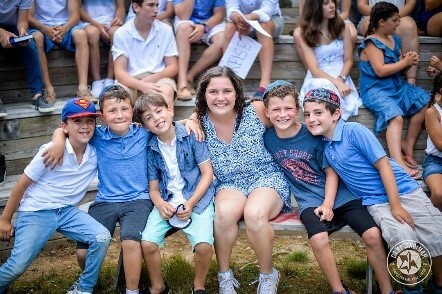 Watching the sunset from the beach with your arms around your best friends. 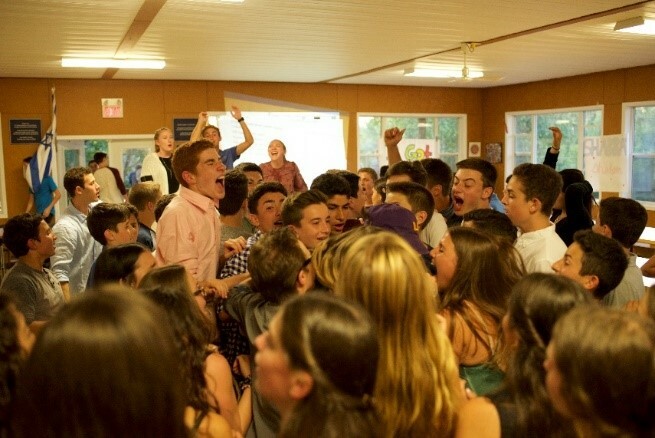 Losing your voice singing Hebrew songs at the top of your lungs and then dancing until you can't feel your feet anymore. 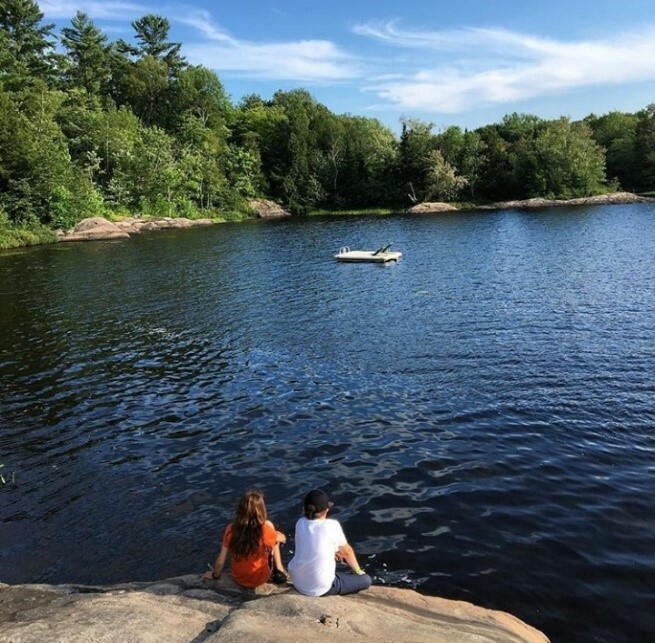 Taking the time to reflect on all you accomplished in the past week and looking forward to what lies ahead. 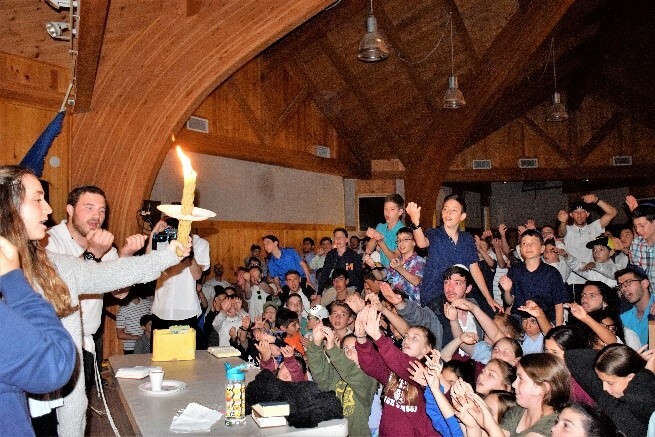 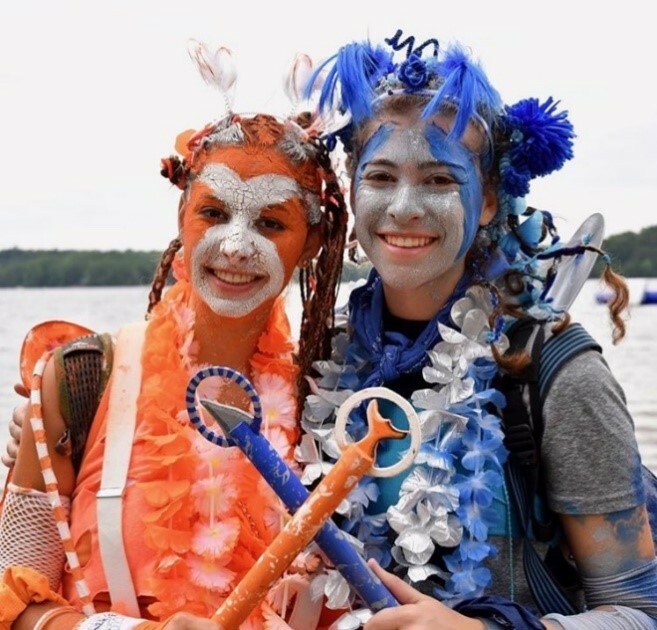 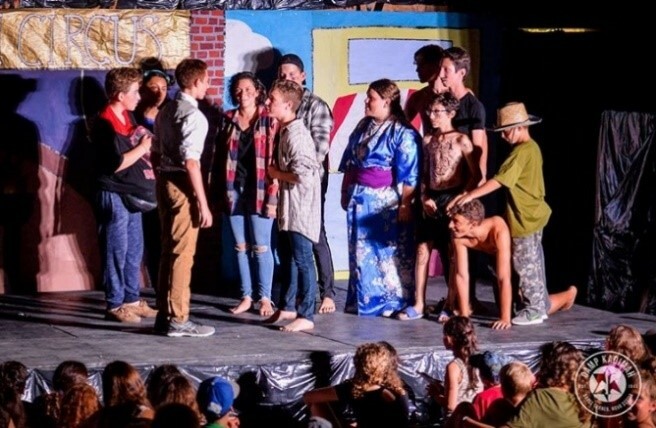 Shabbat at camp is about forming your own special traditions and feeling part of something bigger. 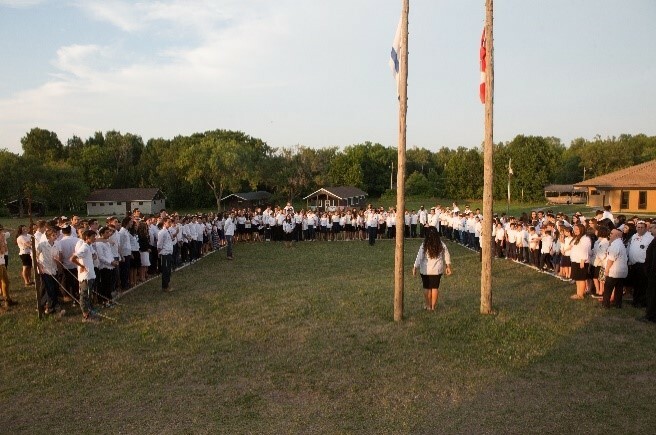 It was your badge of honour, an accomplishment for finishing a summer, and a way to show the impact of being a part of camp culture and sense of belonging. 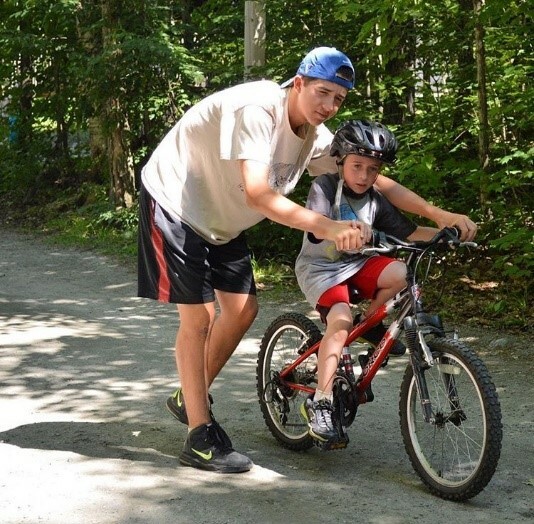 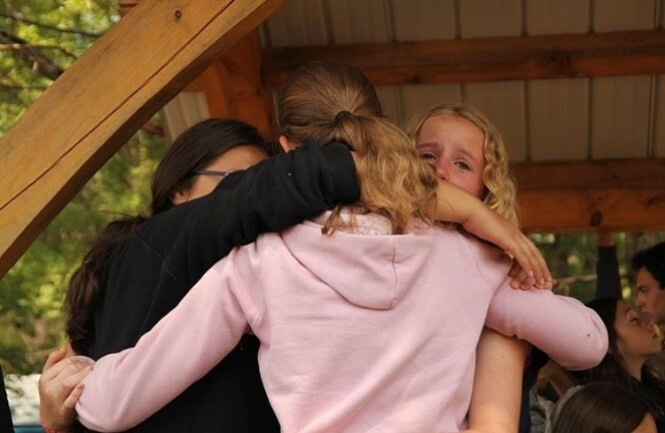 The memories at camp are everlasting. 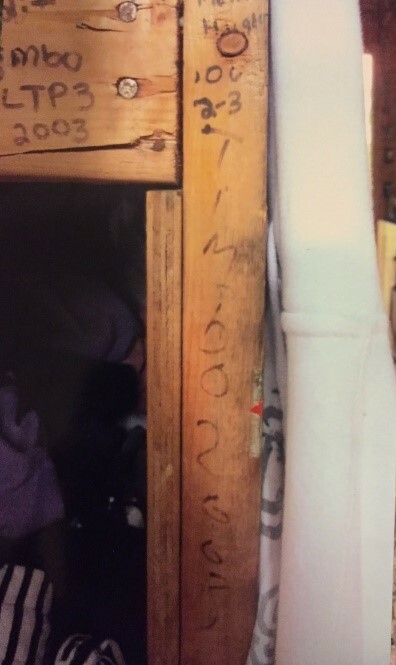 Writing your name on cabin walls gave hope that the next person would have the same connection with camp and want to leave their legacy and start their own camp history. 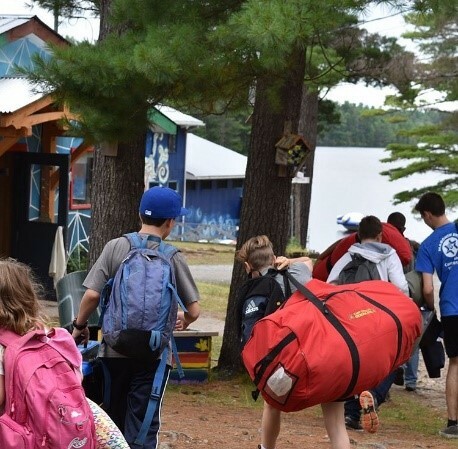 To find your own wall art, view your camp’s album below, tag your camp friends, and comment on the album with your favourite camp memory/story! 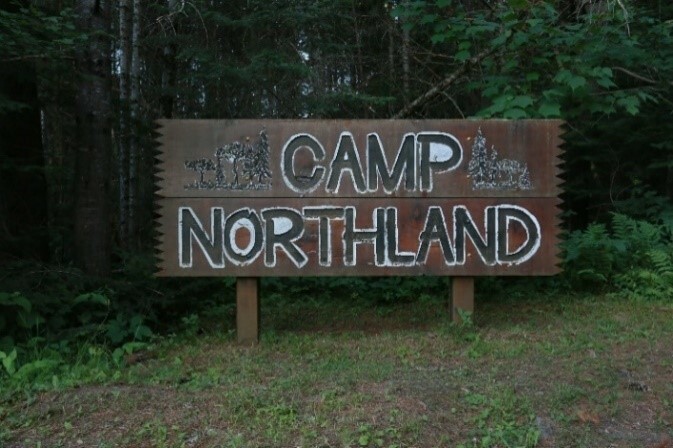 In partnership with affiliated camps. 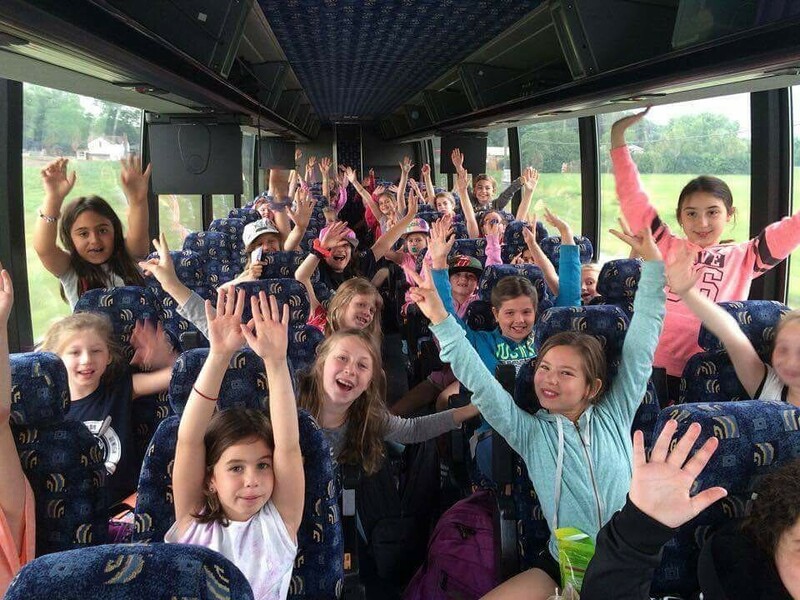 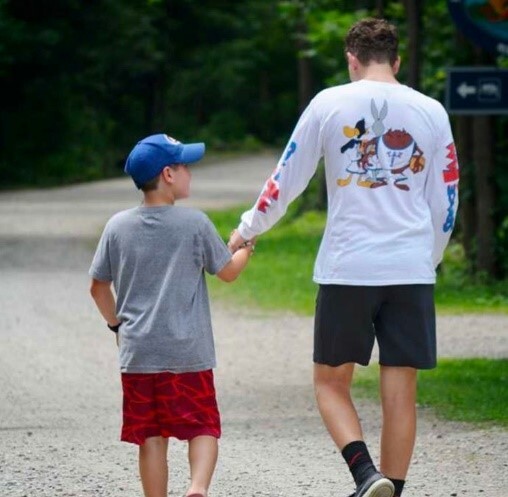 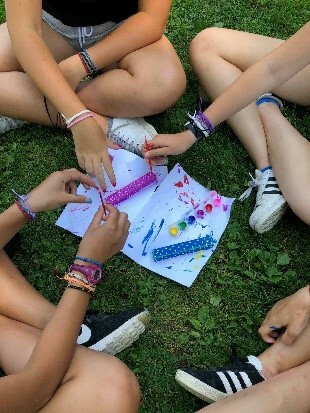 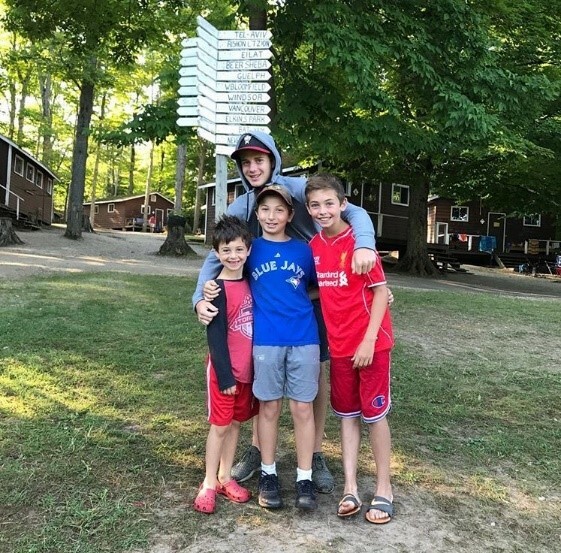 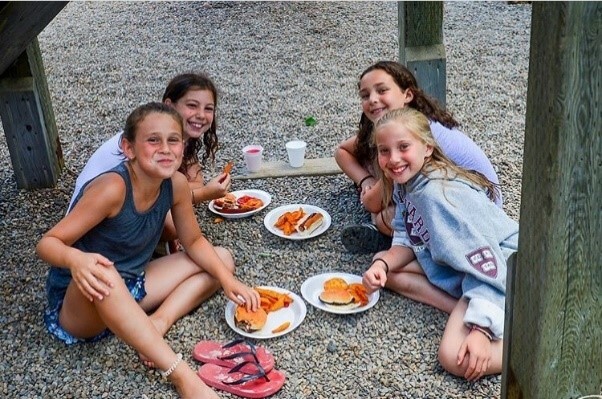 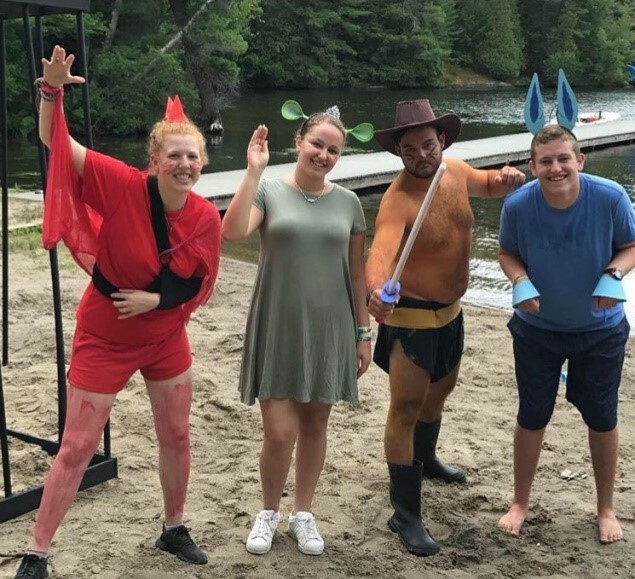 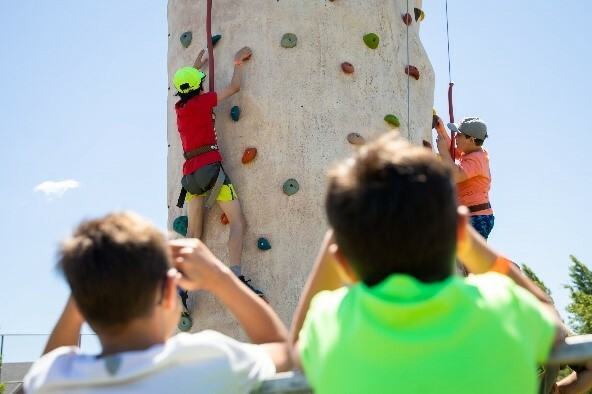 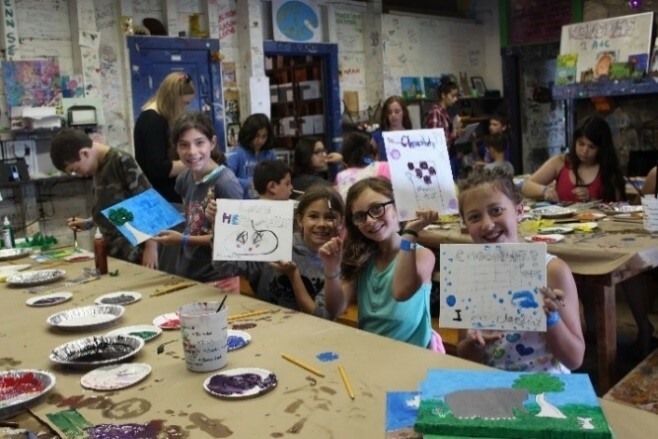 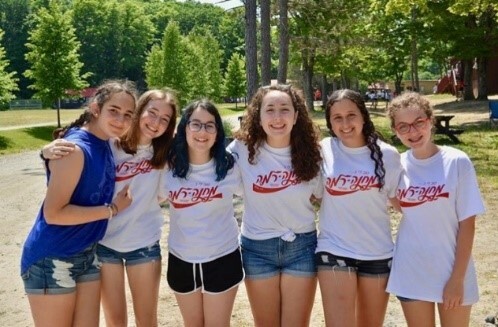 UJA Federation established the Ontario Council of Jewish Camps, which brings together camp directors and other key stakeholders to develop a Community of Practice.